In general, dermatitis is referred to as inflammation of skin and contact dermatitis is inflammation of skin caused due to contact or sensitivity towards foreign object. The skin disease has two forms, Irritant Contact Dermatitis and Allergic Contact Dermatitis. Allergic contact dermatitis is slow to show reaction as the antibodies take time to produce. It takes place when theimmune system is sensitive towards certain substance, including food. Irritant contact dermatitis can by direct contactwith chemical substances such as soaps, fabric softeners, detergents or body lotions (that’s applied by the mothers). The reactions can be burning and irritating. Contact dermatitis is also called as Contact Eczema. 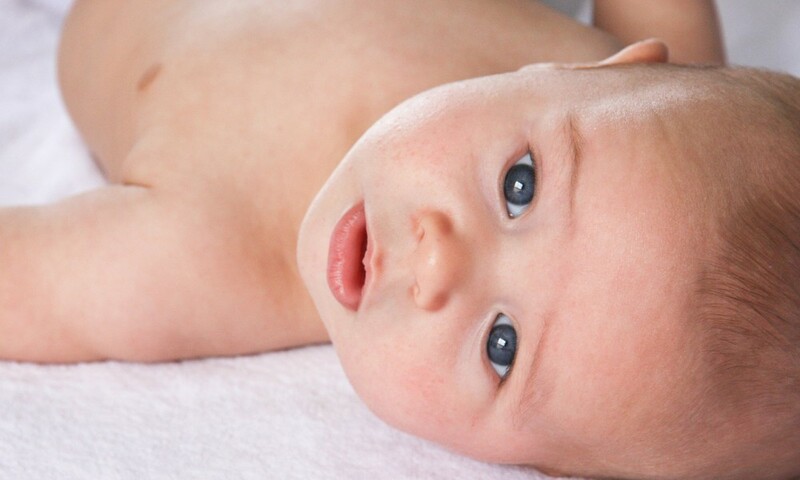 Some infants suffer from both types simultaneously. 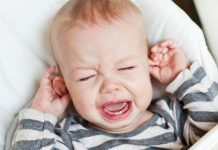 Irritant Contact Dermatitis (ICD) happens when the baby has direct contact with substances that produce rashes and irritation. In this case symptoms usually appear within 2 days from contact. Babies who wear diapers are prone to this type of dermatitis. Here the diaper skin is affected and the reaction is prolonged due to contact with urine and stool. 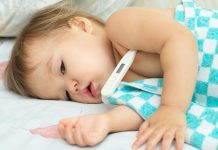 Any child can develop ICD; however, children who already have atopic dermatitis (Eczema) are at a higher risk for developing contact dermatitis. The substances remove skin oils and moisture present in the skin, making the area dry, scaly and peeling. Allergic Contact Dermatitis (ACD) occurs when the body’s immune system reacts to a chemical or allergic producing substance. Again, the skin reaction will be visible only in the area that came in contact with the allergen. How it is different from ICD? 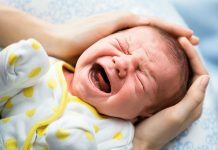 When the baby’s skin comes in contact with the allergic producing substance for the first time, the body becomes sensitised towards it and the immune system starts reacting. Its only when the skin comes in contact with the same substance again, an itchy red rash appears on the skin. Your body will remember the allergy for many years. However, unlike ICD, ACD sensitization takes sometime to build up. Allergic Contact Dermatitis is less common in babies and toddlers. Plants such as Christmas pine, ivy etc. ICD – Doctors will examine the rash and go through the child’s diet and family history. He may ask to change certain things in the home environment and habits on the basis of the examination and questions asked. In case the ICD recurs quite often, the doctor may suggest for patch test by an allergist to find out if it’s ACD. ACD –The allergist, who is specialised in treating allergies, will test a particular portion of body by placing small pieces of paper tapes infused in chemicals. After 48 hours, the tape will be removed to see the chemical reaction on the skin. ***ACD test can be performed only on children above 5 years of age. The rashes usually disappear within one to four weeks. The doctor may prescribe 1% diluted hydrocortisone ointment for mild cases and oral steroids for severe cases affecting larger skin area.